WordPress powers more than 20% sites around the world. To make WordPress sites more beautiful and stunning, there are so many sliders (paid and free) available on web. These sliders are available as plugins to make it easy for the user to install and use them. A WordPress admin is very different than normal HTML site owner as the former plays with so many data and meta information. Sometimes we need to showcase those information or those data enabled information on front-side of the site (on theme) to let the visitors browse things according to that. For example, we showcase popular posts (based on number of comments) in sidebar to let the visitors know what are the most read or commented articles on our website. In this article, I am going to showcase the best WordPress sliders in the market which the deeply integrated with the core WordPress and at the same time add stunning sliders with responsive design to our WordPress powered websites. A hidden gem having the best integration with WordPress CMS. 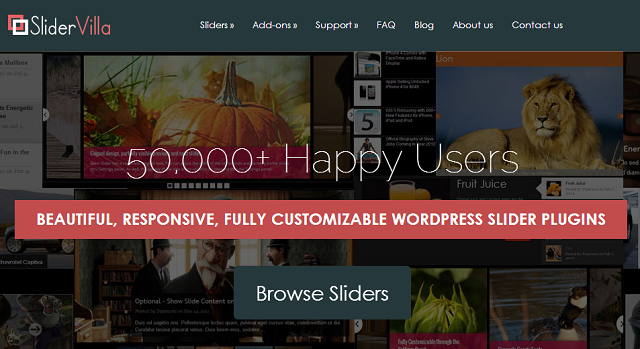 It hosts more than 15 different slider plugins for WordPress and all are different in design and looks. 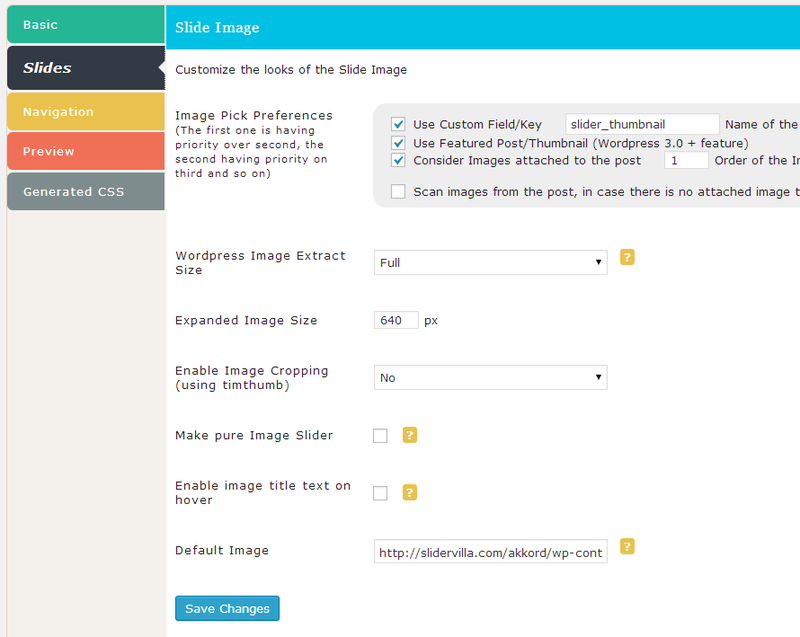 All sliders are deeply integrated with WordPress and one can get a slider running in less than 10 seconds. To know the integration level of SliderVilla slider plugin, one should go through the list of ready shortcodes available for these plugins. For example, just activate a slider e.g. 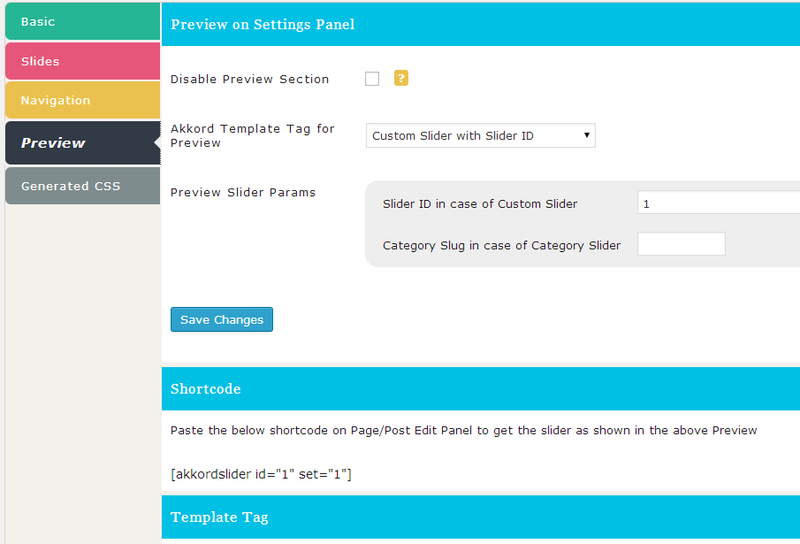 Akkord and use the shortcode [akkordrecent] to embed Akkord Slider with your recently published posts. Another one, to embed Akkord Slider with posts from category ‘fashion’, use the shortcode [akkordcategory catg-slug=”fashion”]. 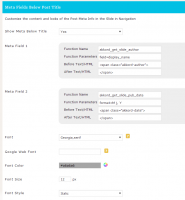 This shortcode will auto fetch all posts published under ‘Fashion’ category and embed the same. There is a dedicated settings panel with more than 40+ options including custom post type, number of slide limit, Image pick preference to select if you want images from featured image section or custom field or attachments or by scanning the post content. 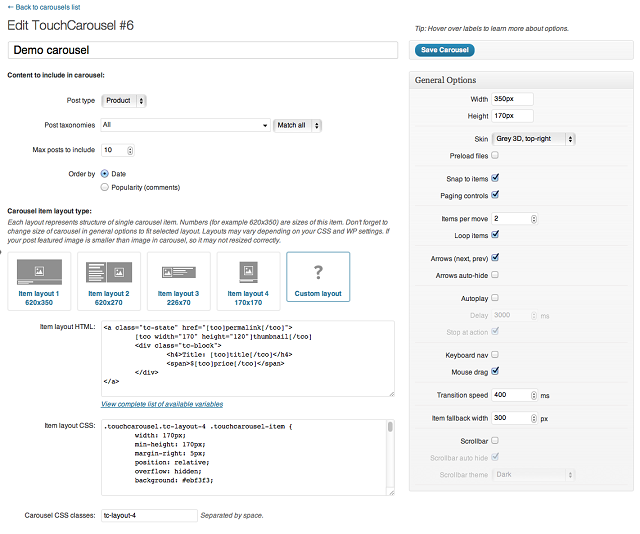 Option to choose whether load test from content or excerpt. 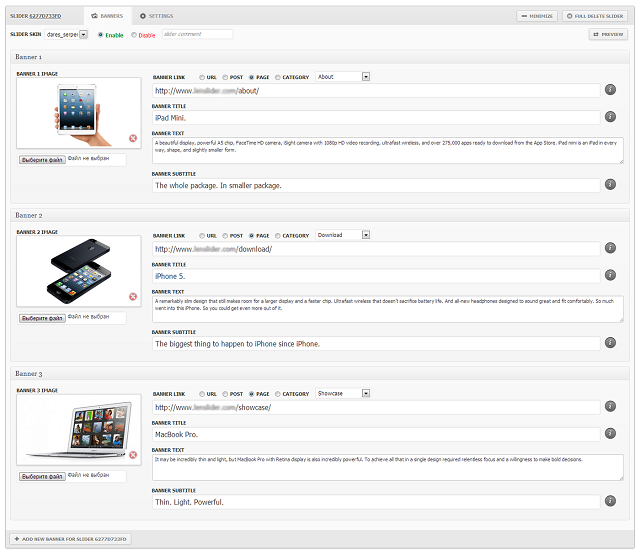 SliderVilla sliders are only slider plugins through which you can embed a slider with posts from specific authors. You can embed a slider with posts or images from external sources using RSS Feed Add-on. E-Commerce site users can embed a slider of products using Taxonomy Add-on which is a really powerful tool and allows us to generate so many combinations or group of slides in no time. All SliderVilla sliders are responsive in design. Pricing starts from $8 and goes up to $12 for single site license. It has slider for different purposes like Placid – a logo slider, Pointelle– a box slider, Akkord – an accordion slider, Glam – a glamorous slider, Pinwheel – a highlighted slider, Roster – The best carousel slider ever made, Thumbel – Small/Large Thumb slider, Listic – A list view slider, Cosmo – A parallax effect slider, Indexo – a nested slider and much more. It is a premium slider plugin for WordPress and allows to embed a slider with existing posts, pages and custom post types. One can also create a slider from images hosted on media library. Apart from that, it can create slider from external sources like Flickr, YouTube, Vimeo etc. Lazy loading of Slider PRO is a nice feature. Developed by Thomas Griffin, Soliloquy is one of the easiest and light slider plugin for WordPress. With add-ons, it becomes powerful as you get option to create slider out of NextGen Gallery pictures as well as Instagram photos. If you are planing to create a slideshow of images hosted on WordPress Library, Soliloquy is the best and simple slider for that. 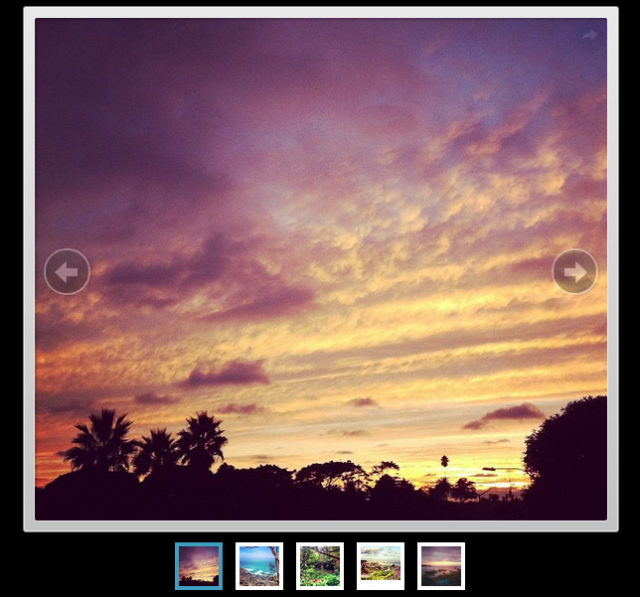 A HTML5/CSS3 slider with premium features like touch swipe and lazy load. Royal is a responsive slider with multiple slider on single page and video slider options. One can create a slideshow of posts, images from media library etc. using Royal. Another feature rich WordPress slider plugin with responsive design. Import and export slides, post based slides based on role management etc. are some cool features in this plugin. Worth a try. The most popular in this list is SlideDeck as almost every WordPress developer is aware of this slider product. 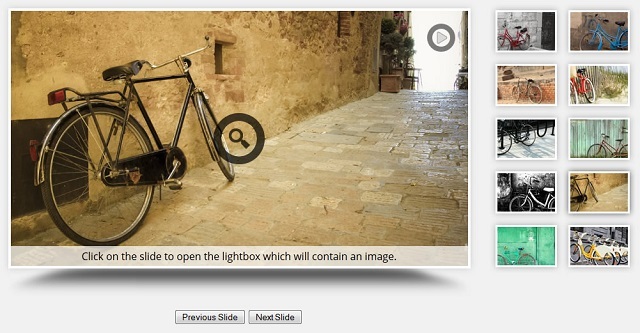 One can create different looks with the SlideDeck using lenses and all SlideDeck sliders would be responsive. One can create a slider with NextGen Gallery images, media library images, custom post types, by pasting normal HTML, Flickr, Instagram, Pinterest etc. Pricing is high on SlideDeck but you get so many features as well. A free raw slider plugin well integrated with WordPress, thanks to SliderVilla. 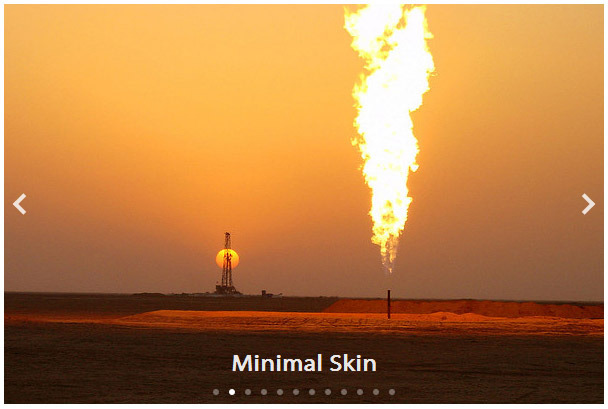 One can create a slider with mixture of posts, image from media library, pages in one slider. To have a recent posts slider, add shortcode [smoothrecent] and get the same. It is compatible with SliderVilla add-ons so one can easily create slider using any RSS Feed, Custom Taxonomies and Post Attachments. 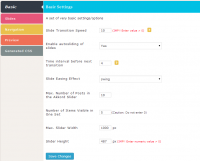 You may need to customize the slider a little as it is like a basic slider layout with data. If you are looking to touch based slider with good amount of integration with WordPress, this one qualifies that. 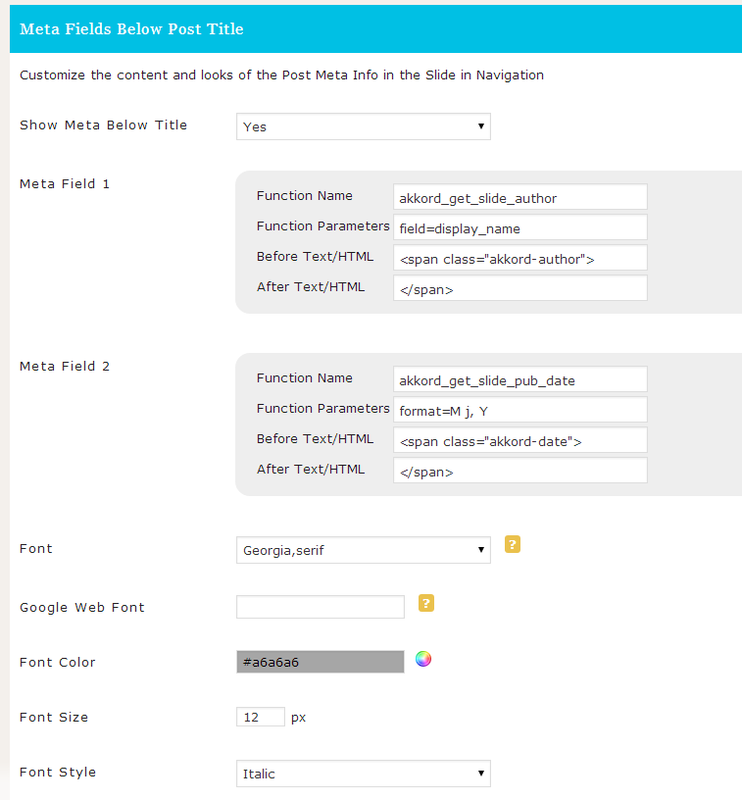 It can create a slider with custom post types, taxonomies, display data from custom fields, order posts by popularity etc. Len Slider is well integrated with WordPress as it allows to create a simple slider with posts, images etc. There are no add-on available for extra features slider SliderVilla sliders or Soliloquy but with the help of fast caching, one can add an efficient slider with Len Slider. Do you know any other slider plugin for WordPress which is really an integrated product with the CMS? Post your thoughts through comment.